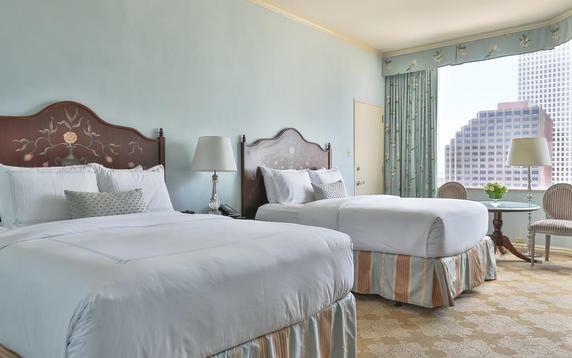 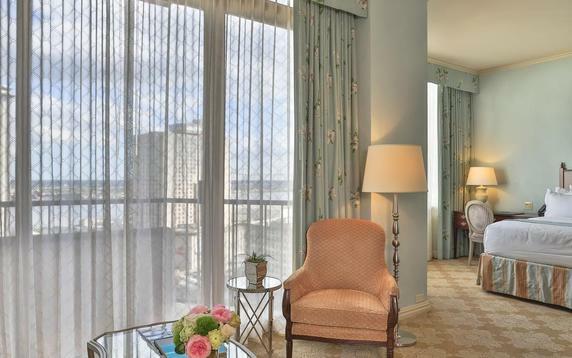 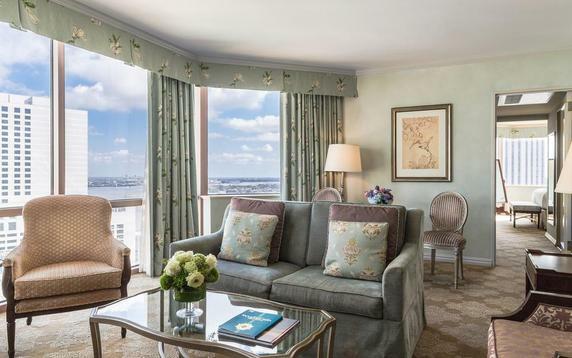 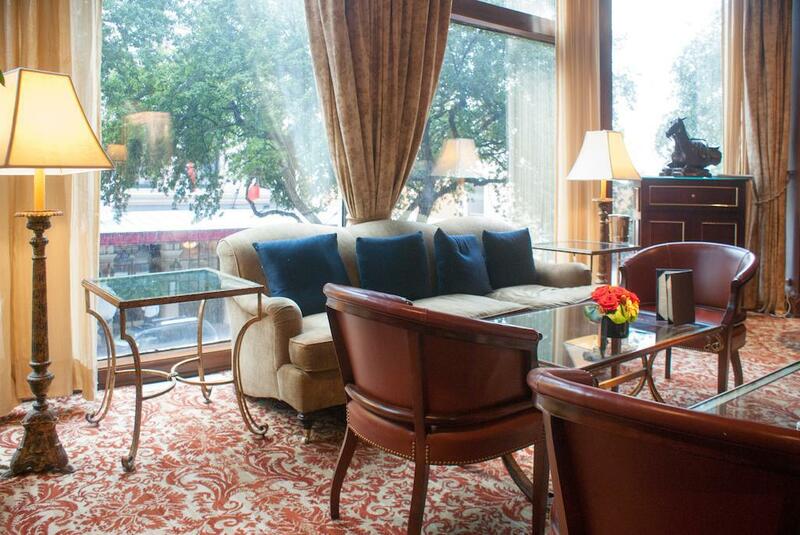 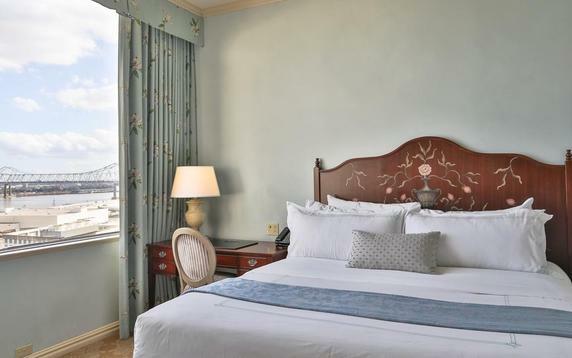 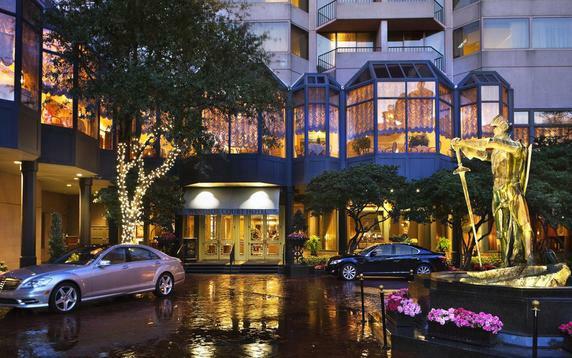 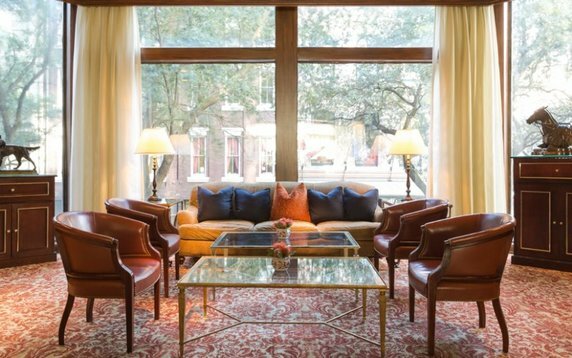 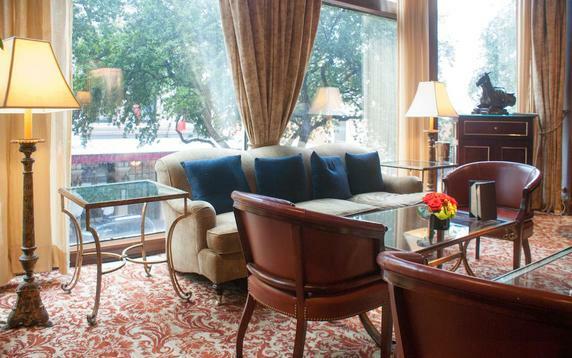 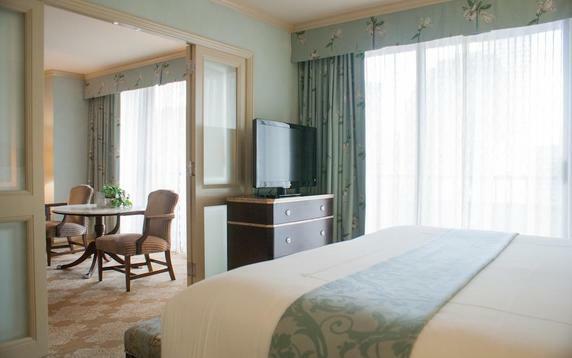 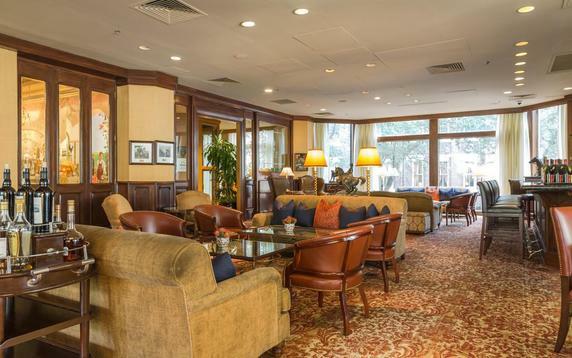 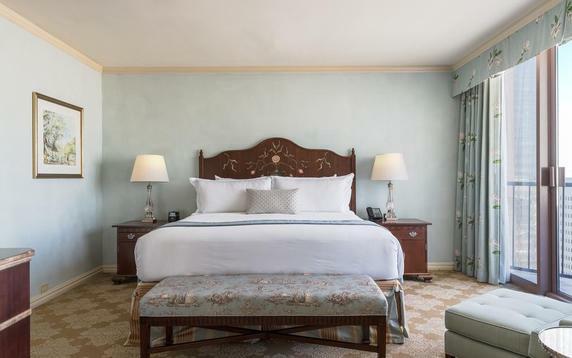 Just a short walk from the historic French Quarter, the Windsor Court Hotel is the only hotel in New Orleans, and in all of Louisiana, to receive both Forbes Four Stars (formerly Mobil) and AAA Four Diamonds Awards. 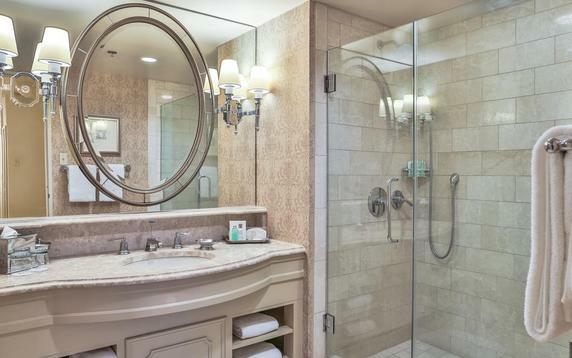 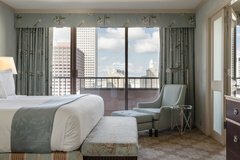 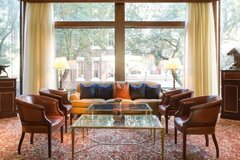 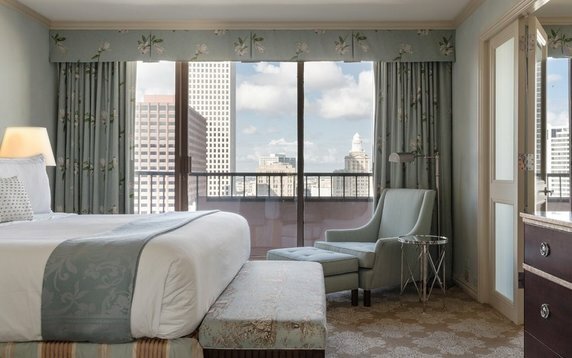 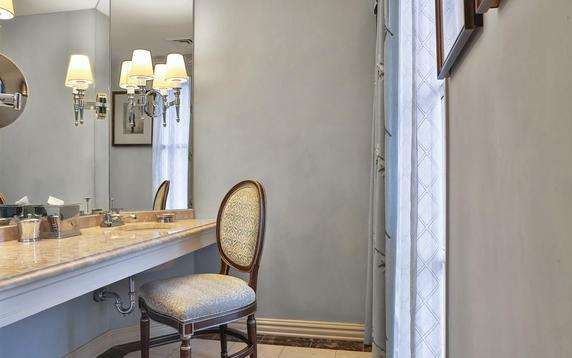 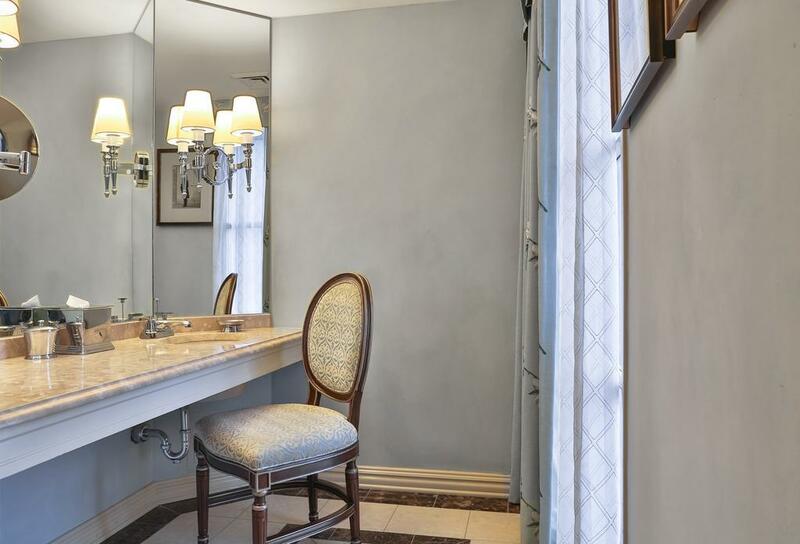 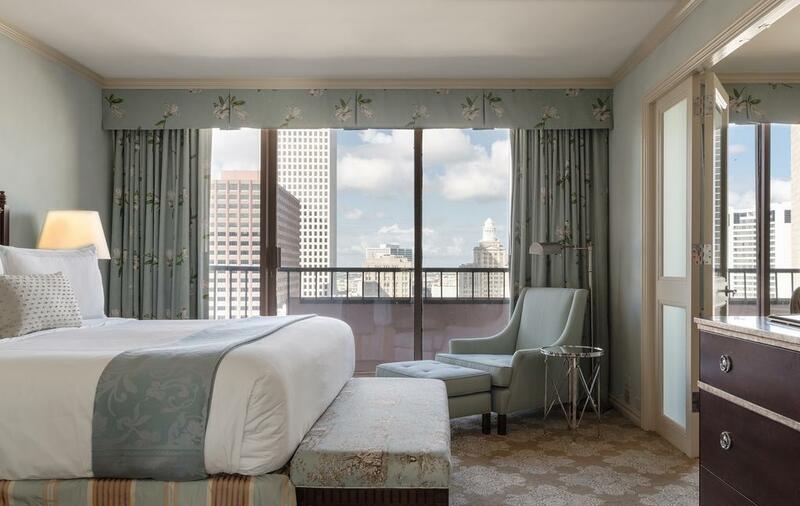 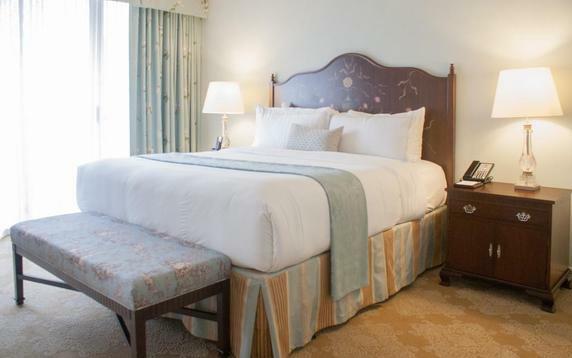 This luxury New Orleans hotel, featuring nearly all-suite accommodations, is designed to perfectly match the needs of both the leisure and business traveler alike. 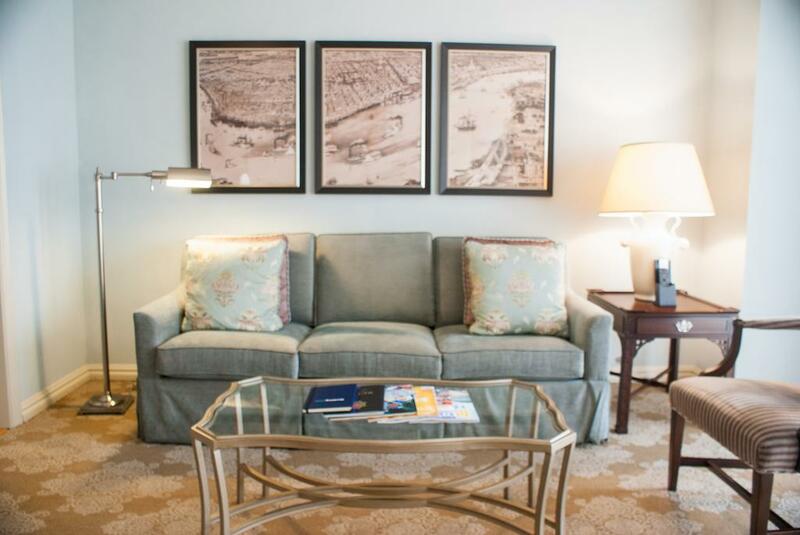 Surrounded by a city chock full of history, Windsor Court Hotel invites you to make your own memories just steps from the French Quarter. 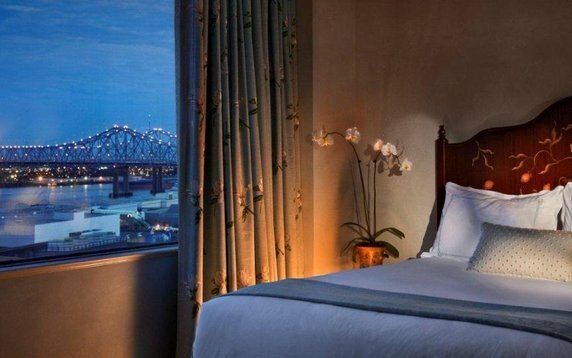 From romance to relaxation to traditional New Orleans celebrations, you’ll find the best of all worlds at our award-winning hotel. 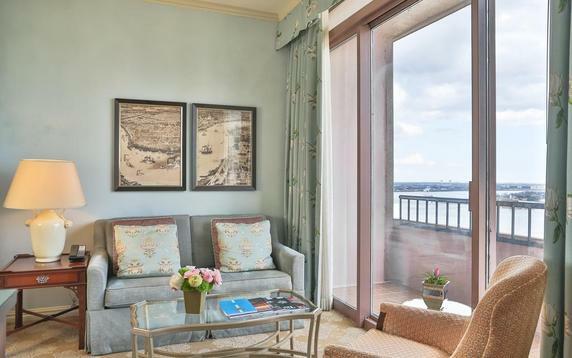 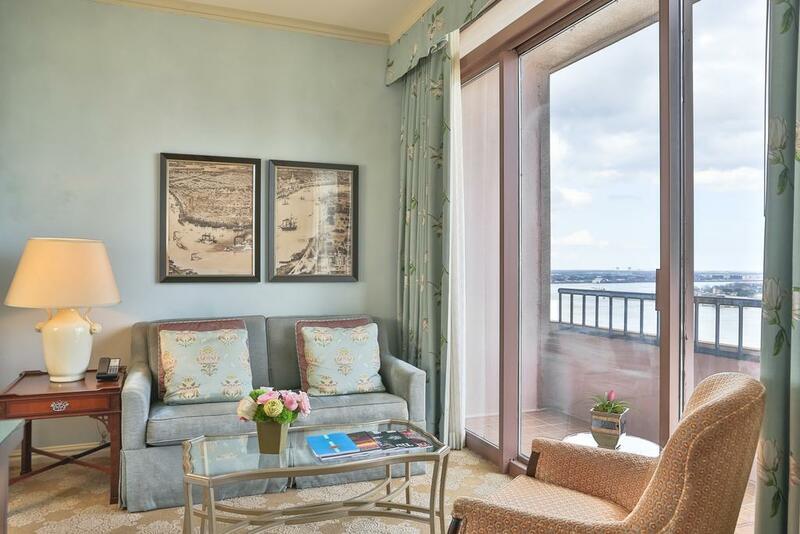 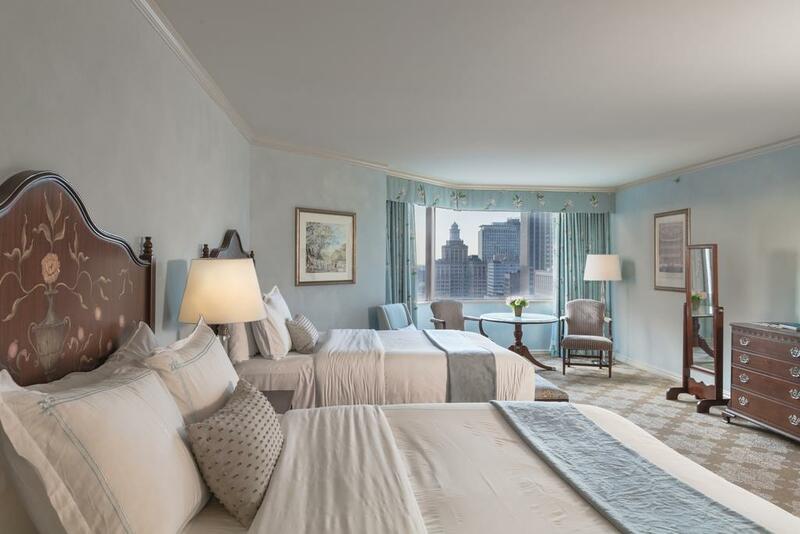 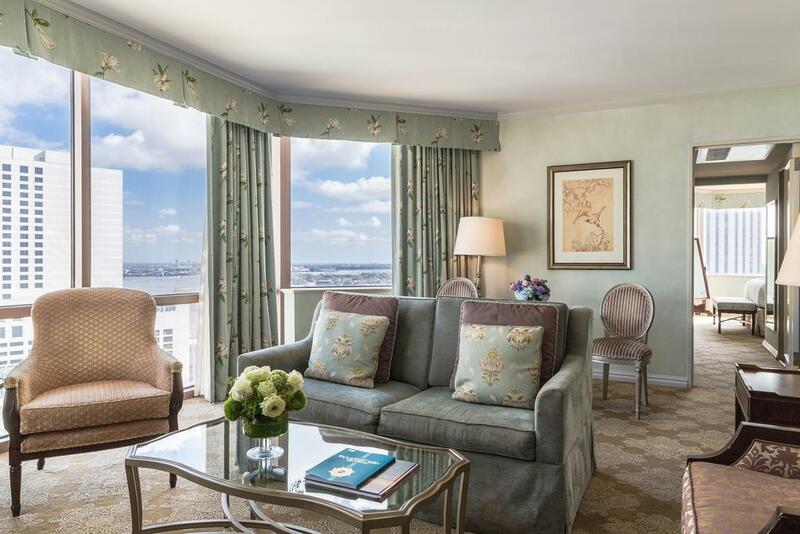 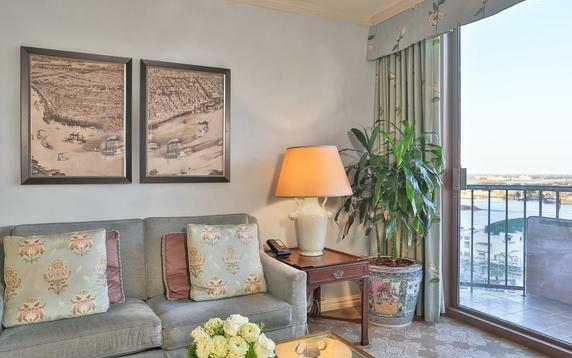 Rich in style and French-inspired décor, our elegant retreat embraces the spirit and hospitality of the city while staying loyal to the luxury you love. 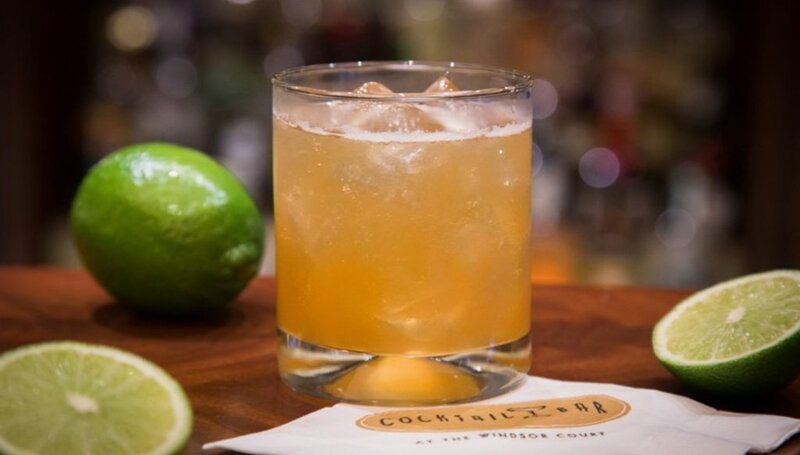 Pair that with our gracious service and you have an escape you’ll remember long after you’ve returned to reality. Earning four diamonds from AAA and four stars from Forbes, our New Orleans hotel is determined to stay distinguished, just like the city itself. 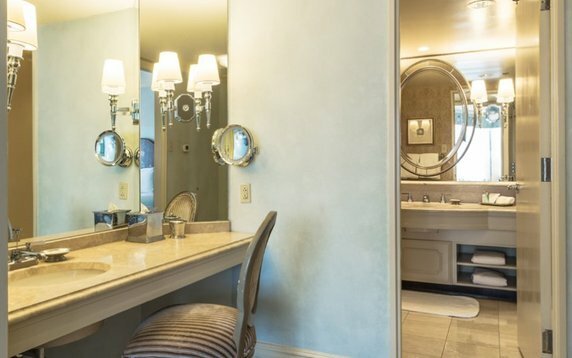 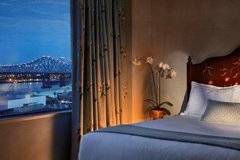 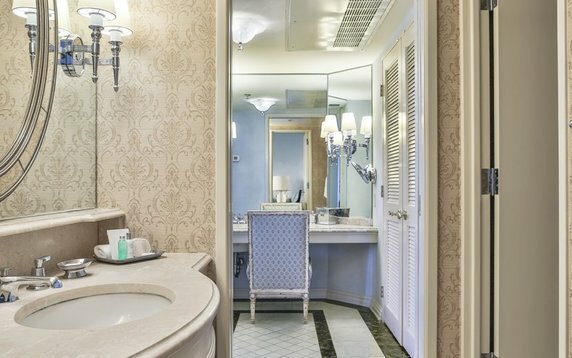 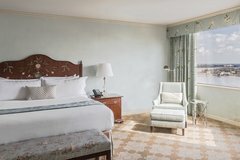 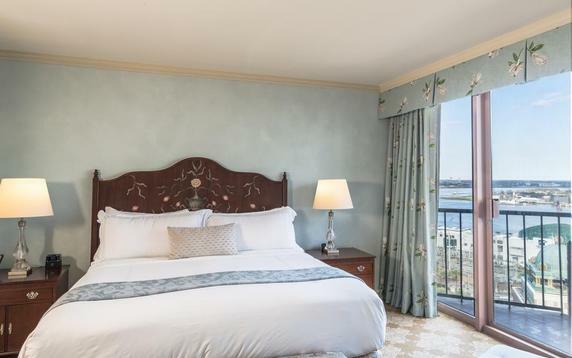 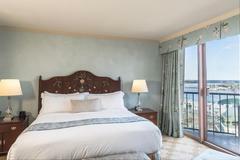 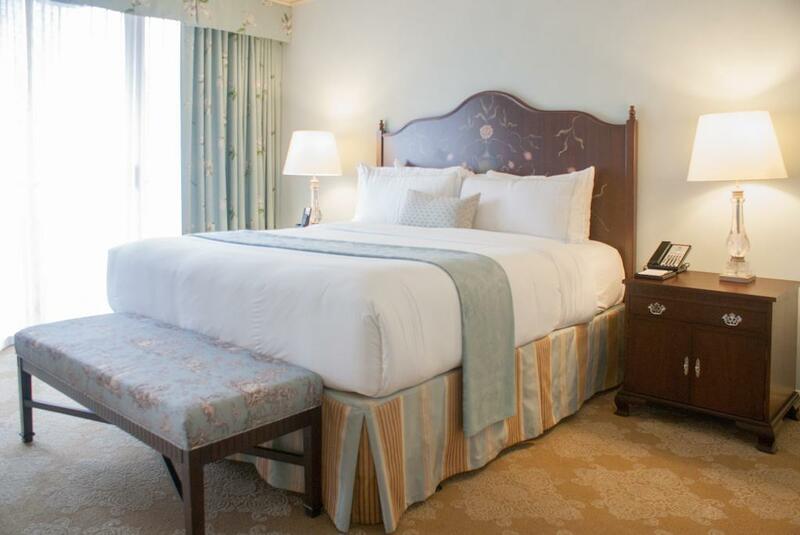 Whether you’re looking to spend your days in the French Quarter or Central Business District – each within walking distance of our front doors – or prefer to lose track of time taking in views from our rooftop pool and exploring our art collection, we’ll turn your vacation fantasies into your fondest lifelong memories. 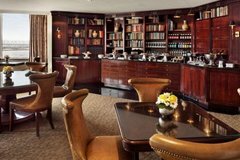 Top your adventures off with a trip to our spa followed by some sipping and savoring at our award-winning restaurants, lounges and tea room and you’ll start to see why just one stay at Windsor Court Hotel isn’t enough. 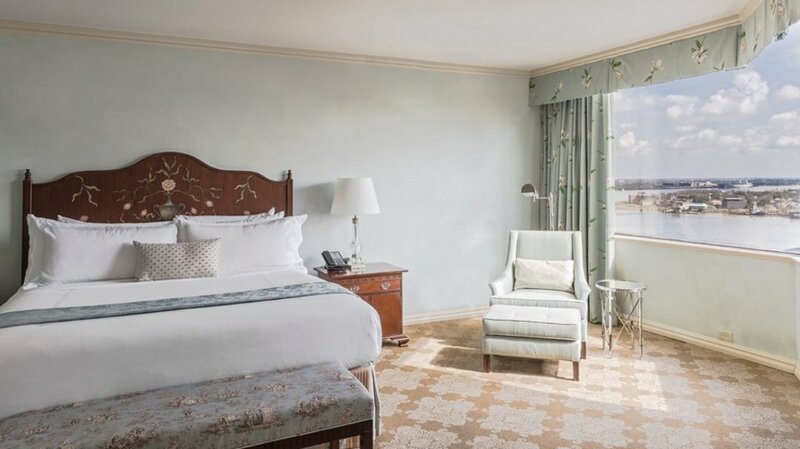 Whether spending your days sightseeing or savoring skyline views from our rooftop pool, Windsor Court Hotel will ensure you end every evening retreating to a richer rhythm of relaxation. 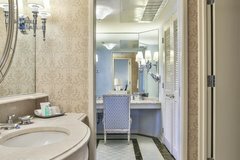 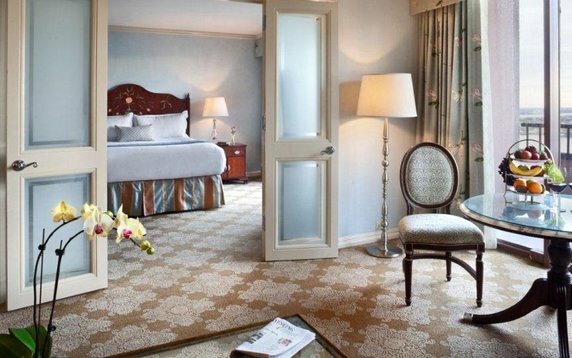 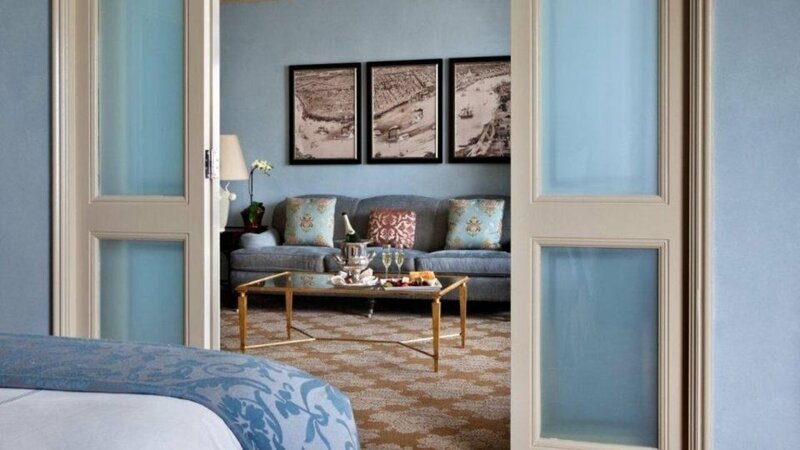 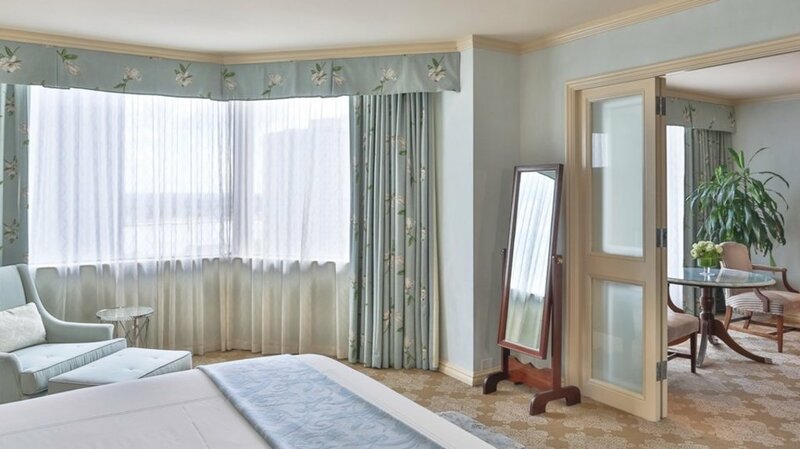 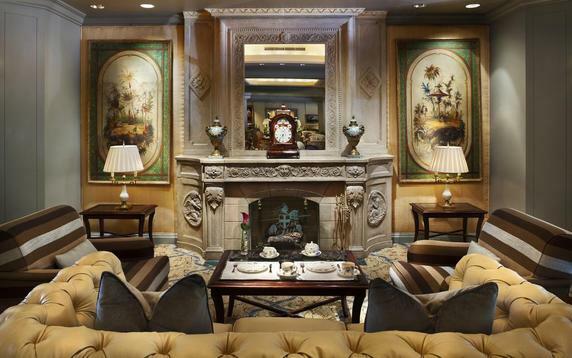 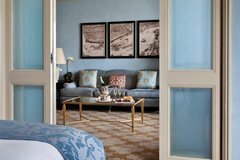 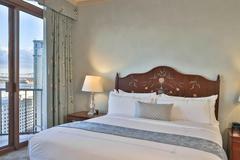 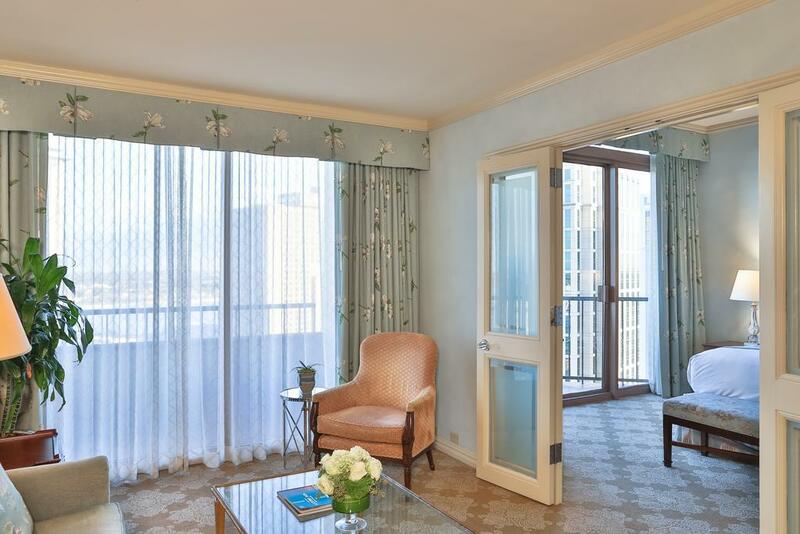 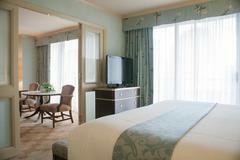 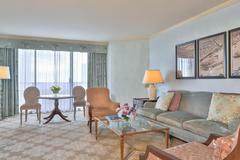 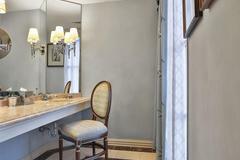 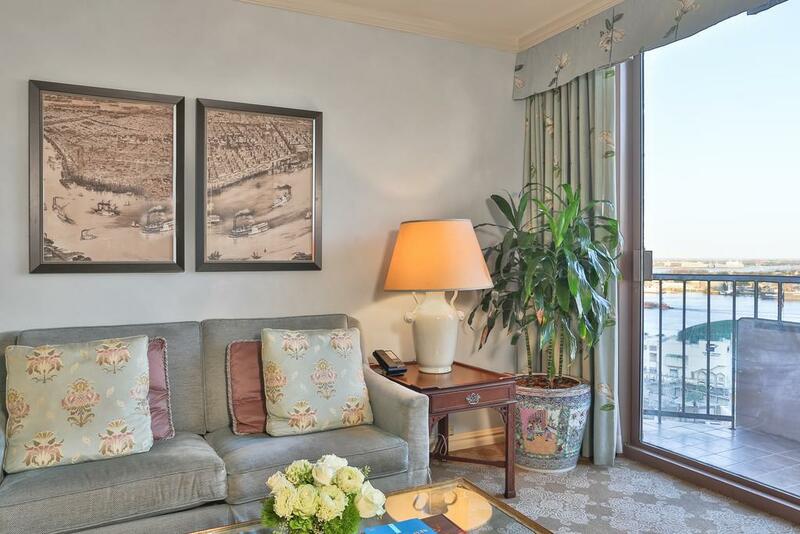 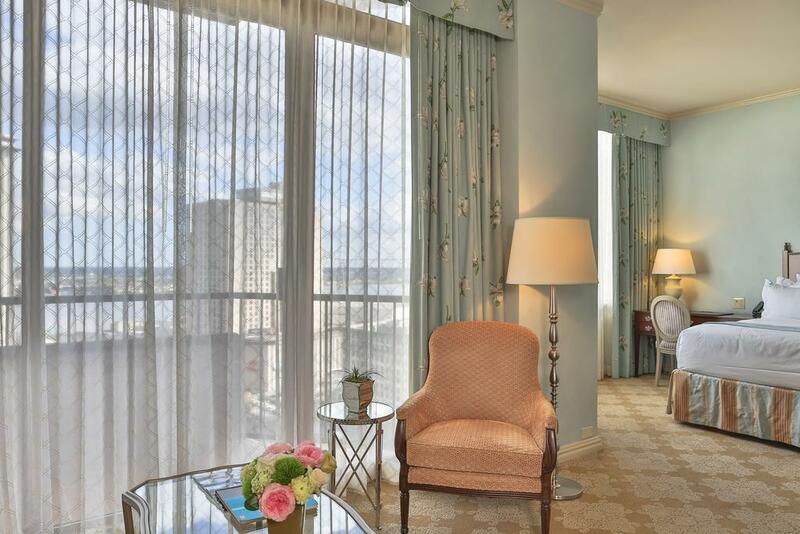 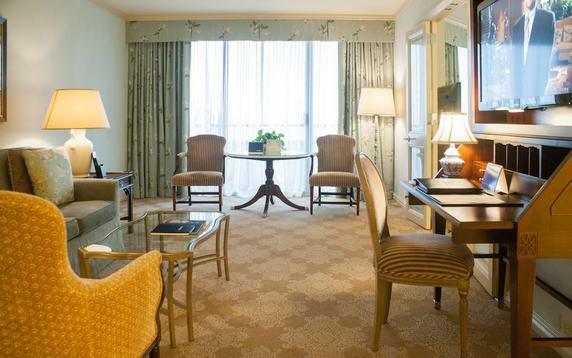 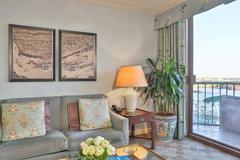 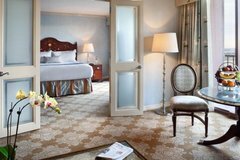 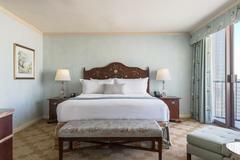 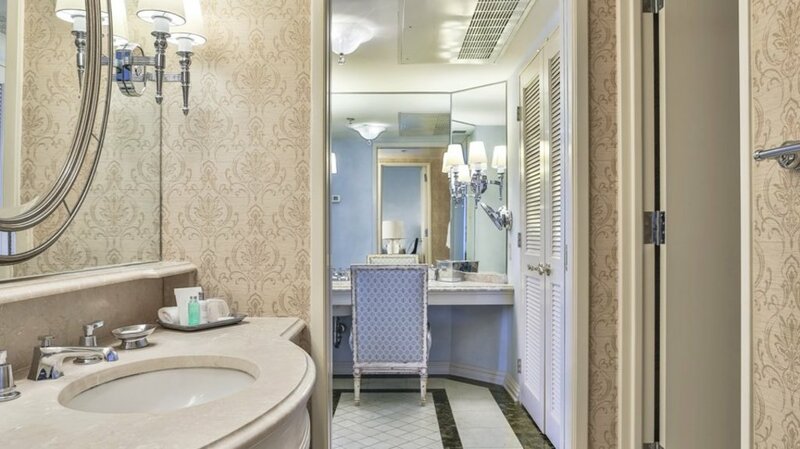 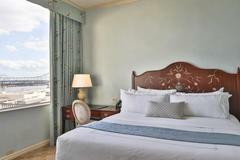 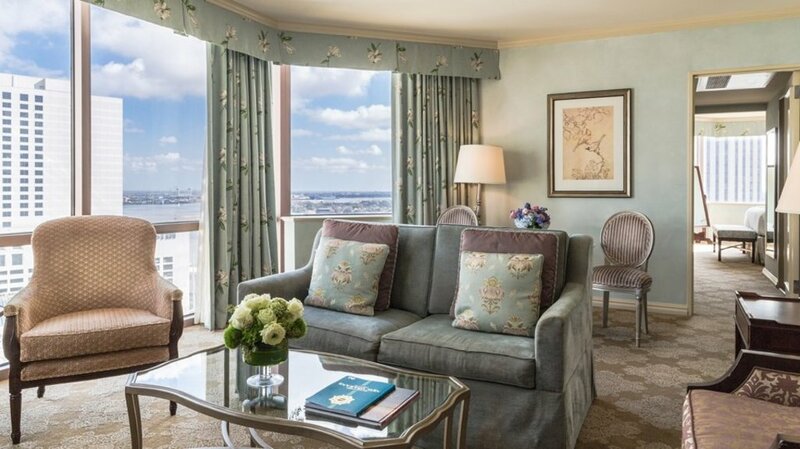 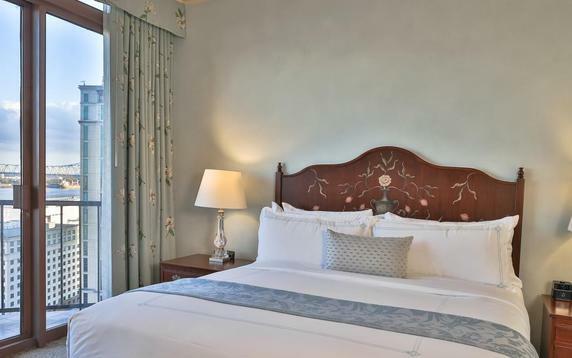 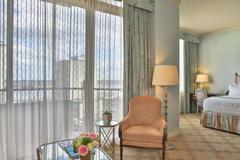 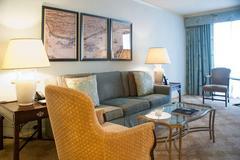 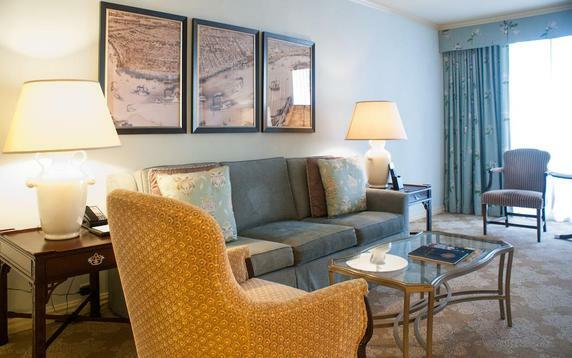 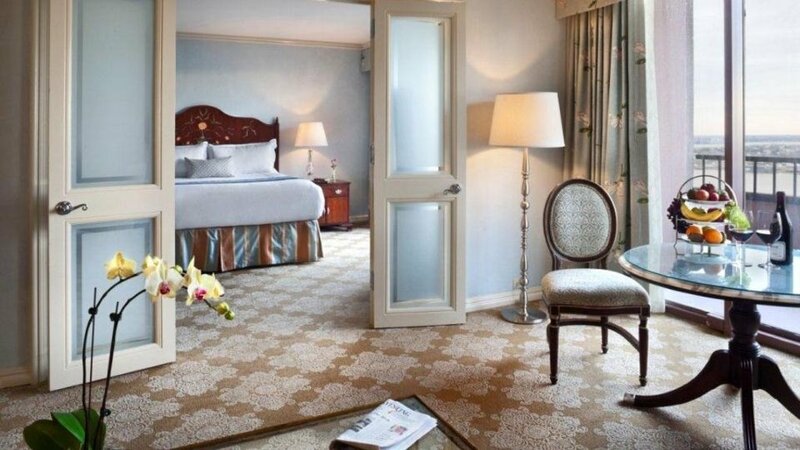 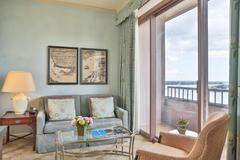 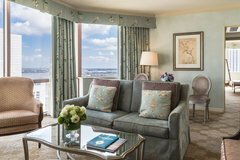 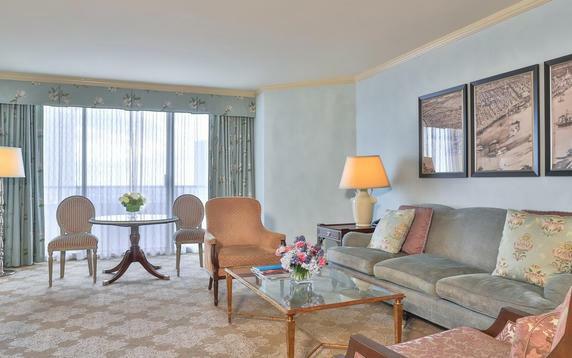 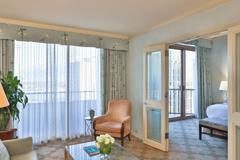 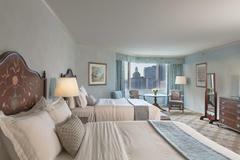 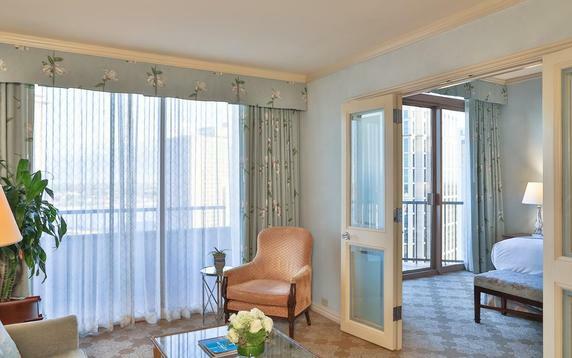 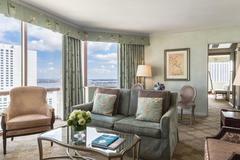 Our rooms and suites delight in French-inspired details as timeless as the city that surrounds us. 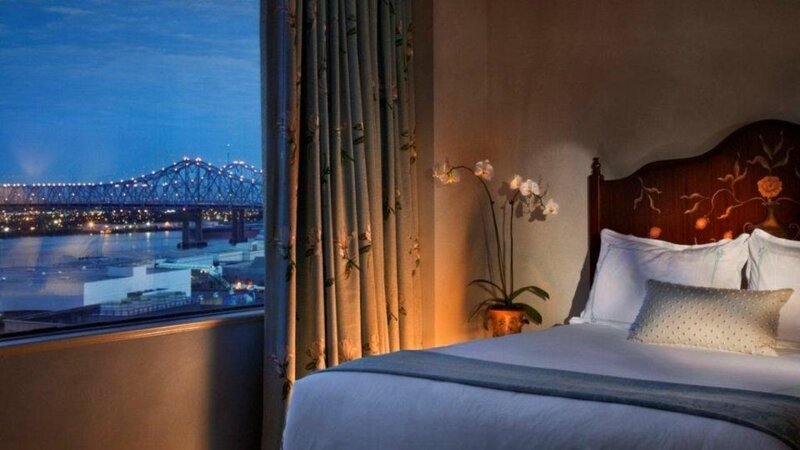 Rest assured: We’re not just another pretty face in the French Quarter. 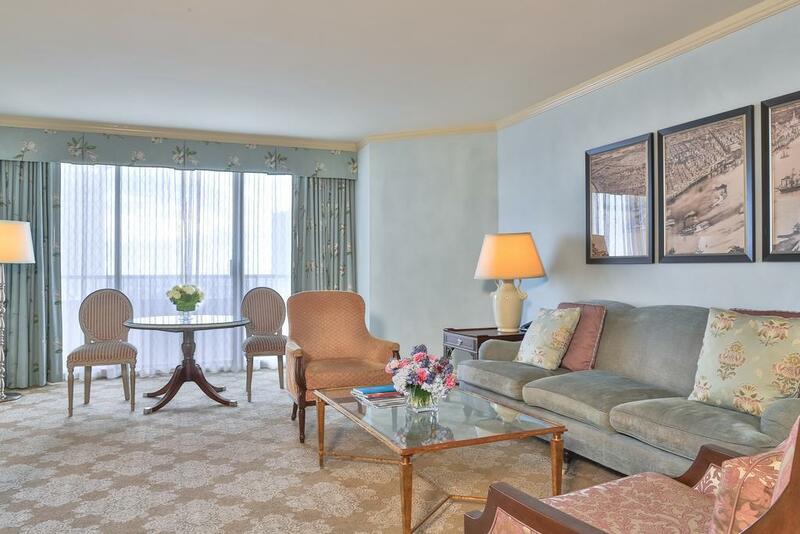 From in-suite dining and luxurious bedding to wet bars and Wi-Fi, our oversized accommodations gracefully embrace the comforts of home without sacrificing the special touches that matter most to you — and us. 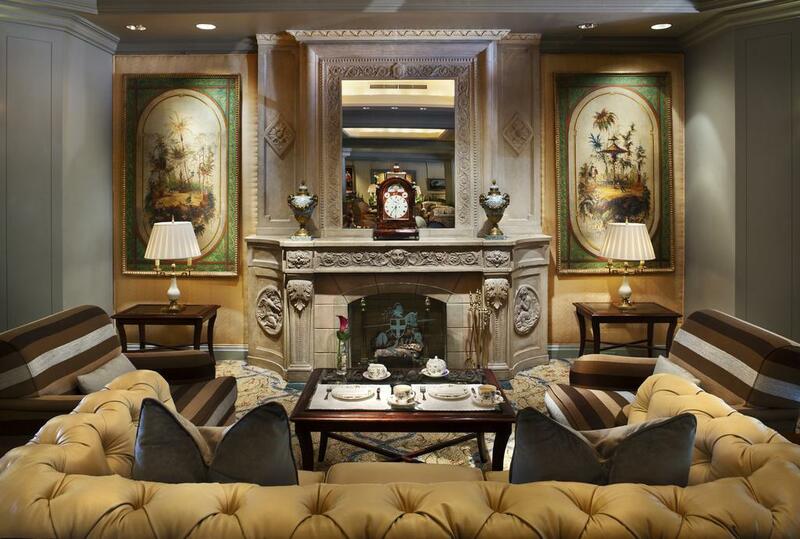 What others see as extras, we see as essentials. 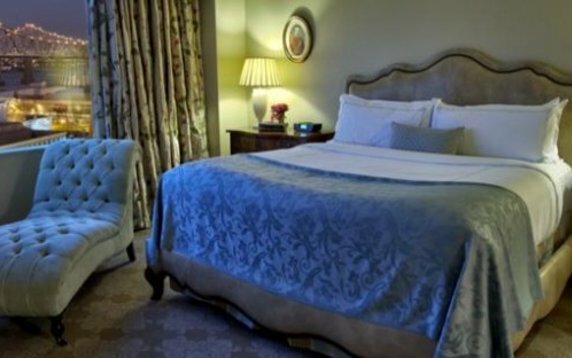 It’s one of the many ways Windsor Court Hotel has maintained its dignified name since day one. 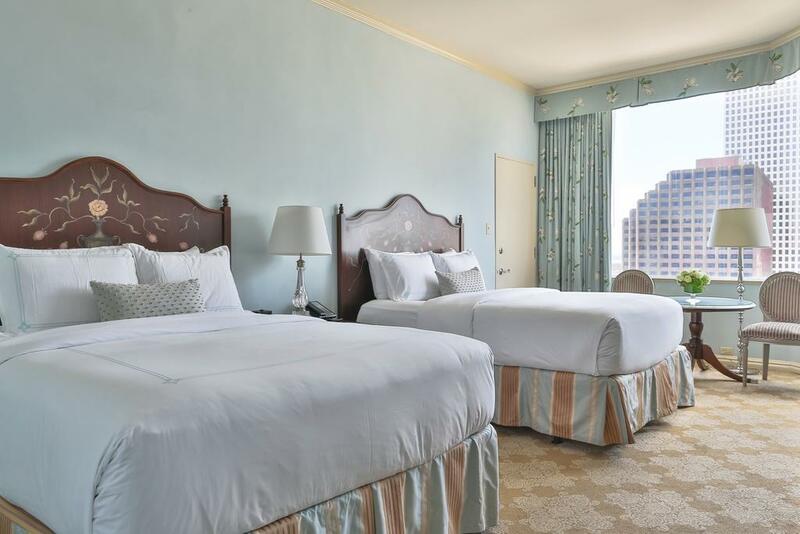 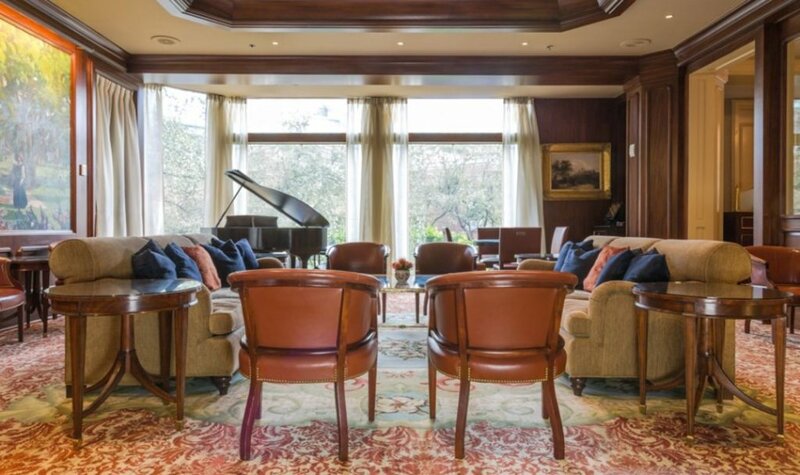 From the luxuries you enjoy to the warm and welcoming staff you encounter, every aspect of your experience here is as notable as a visit to New Orleans itself. 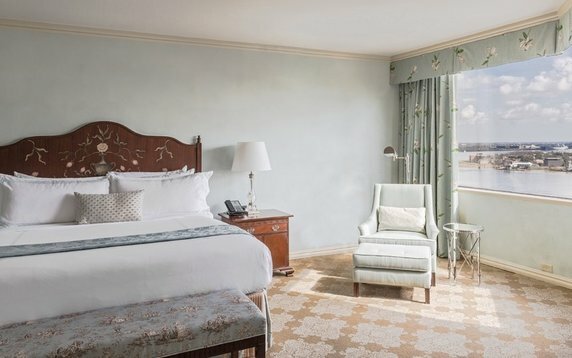 Whether you’re seeking a unique hotel that allows you to escape your everyday life, reconnect with loved ones or make a business trip more impressive, our signature services are designed with your lifestyle in mind. 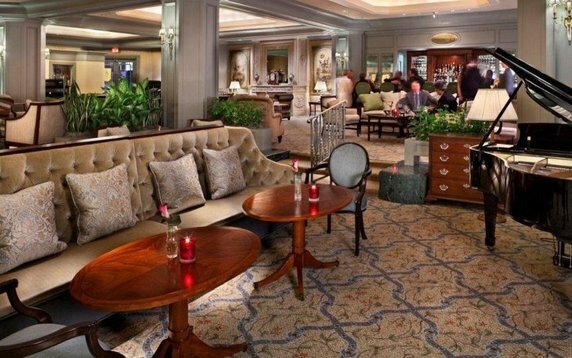 Surrounded by a city known for its distinguished restaurants and bars, our hotel does more than just follow suit when it comes to dining options. 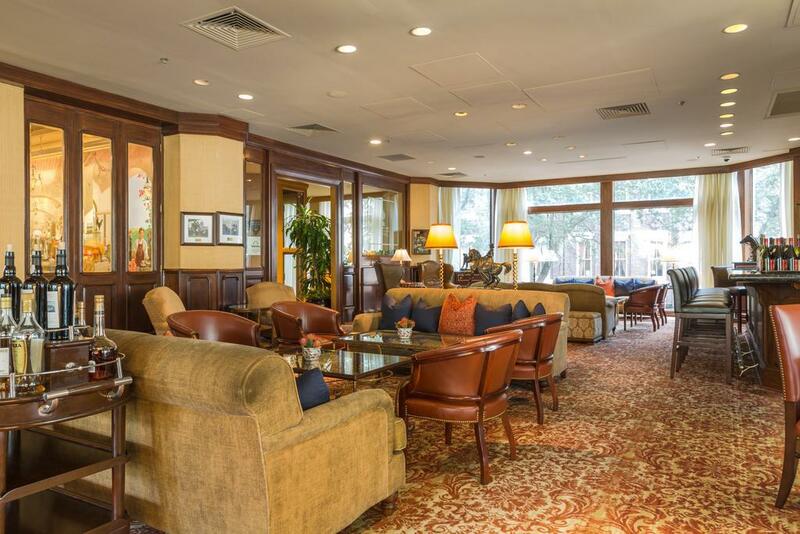 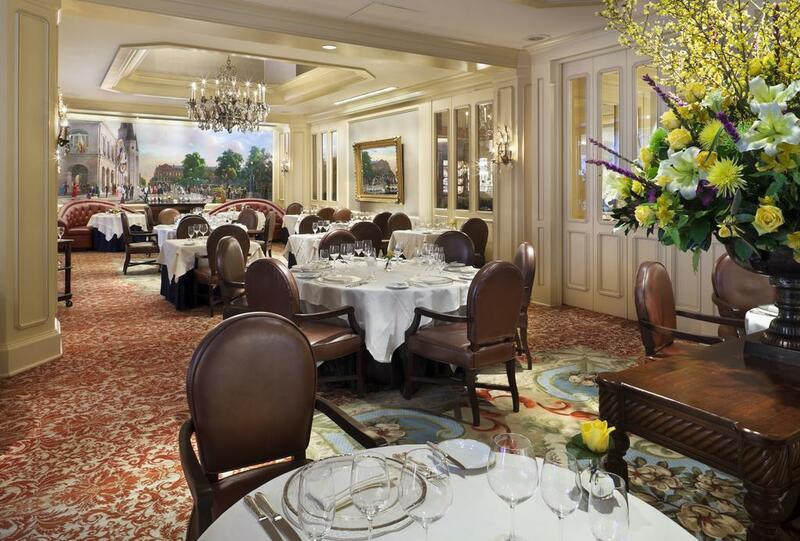 Begin your evening with handcrafted beverages at the Polo Club Lounge, then treat your taste buds to a five-course feast at The Grill Room, one of New Orleans’ only four-star and four-diamond restaurants. 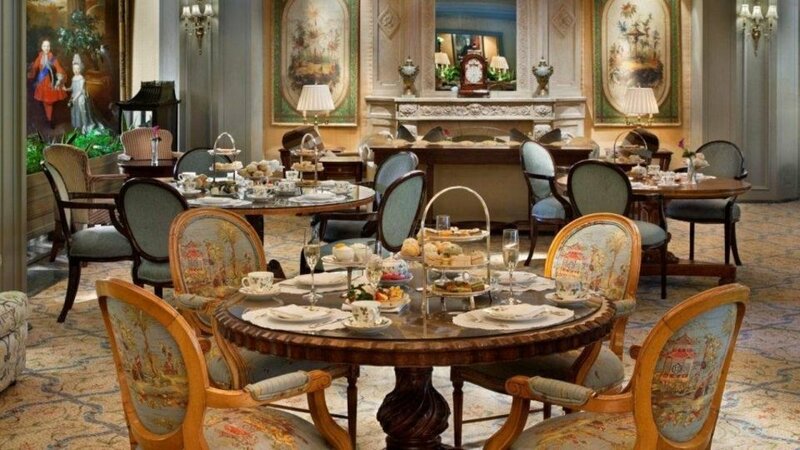 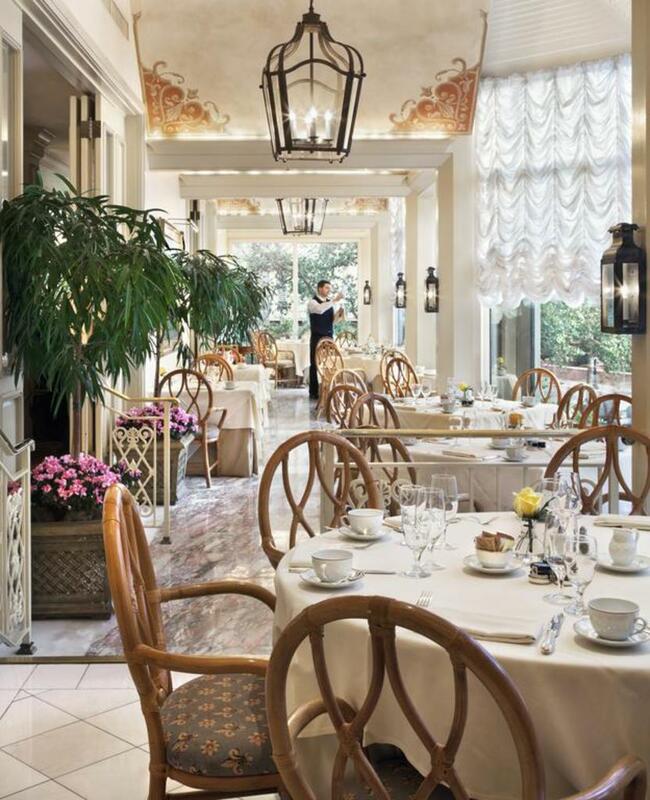 For a lighter dining experience, grab a decadent coffee and fresh pastry at Café Anglais, or join us for a traditional afternoon tea experience at Le Salon. 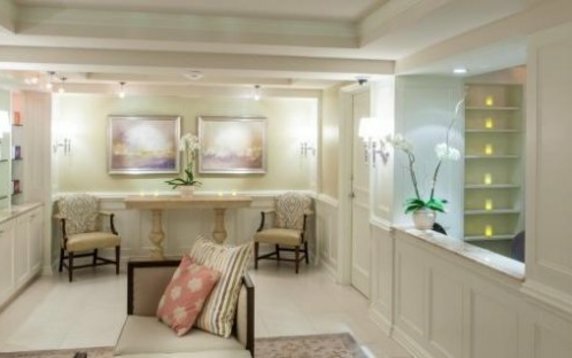 Spend an afternoon getting pampered from head to toe at The Spa at Windsor Court. 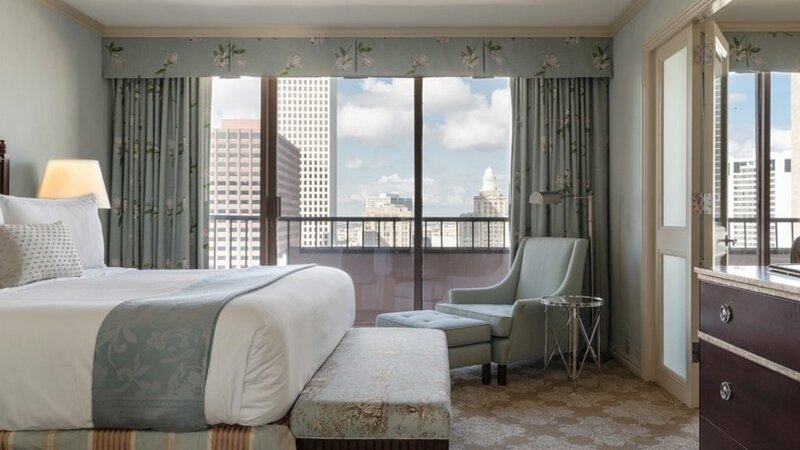 Recognized as one of the top hotel spas in New Orleans, our tranquil retreat with customizable treatments reminds you that relaxing in style is an equally important part of your French Quarter adventures. 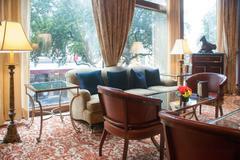 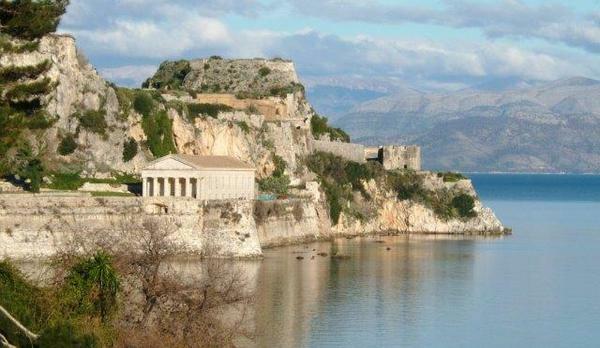 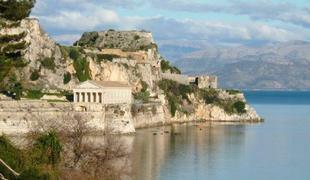 While it’s the impressive surroundings that attract our guests, it’s the dedicated service that keeps them coming back. 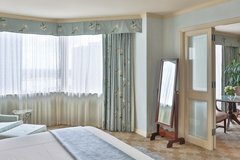 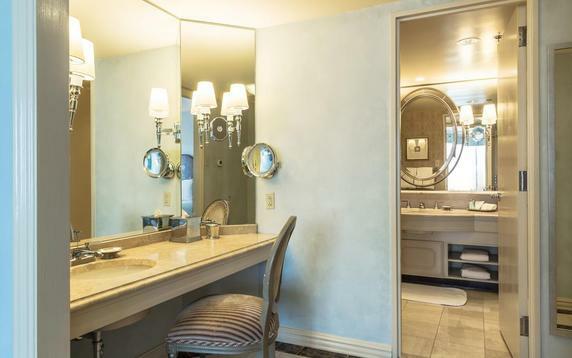 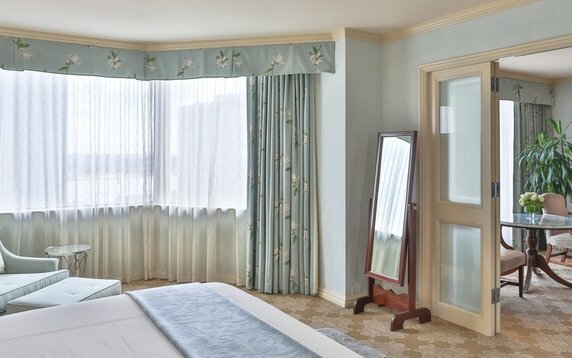 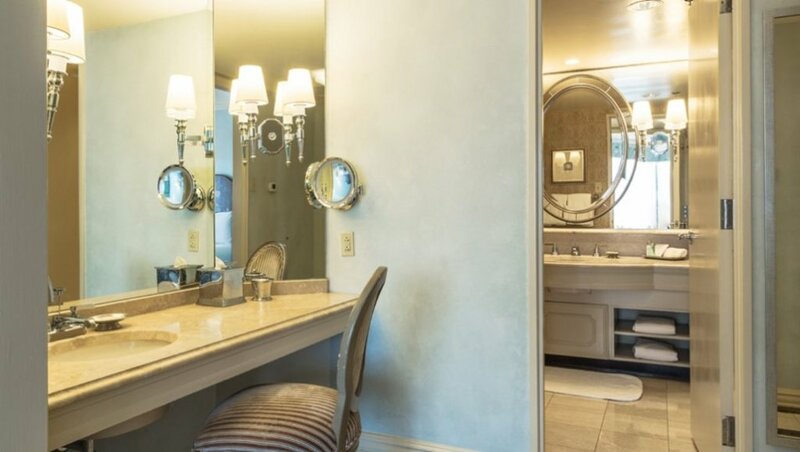 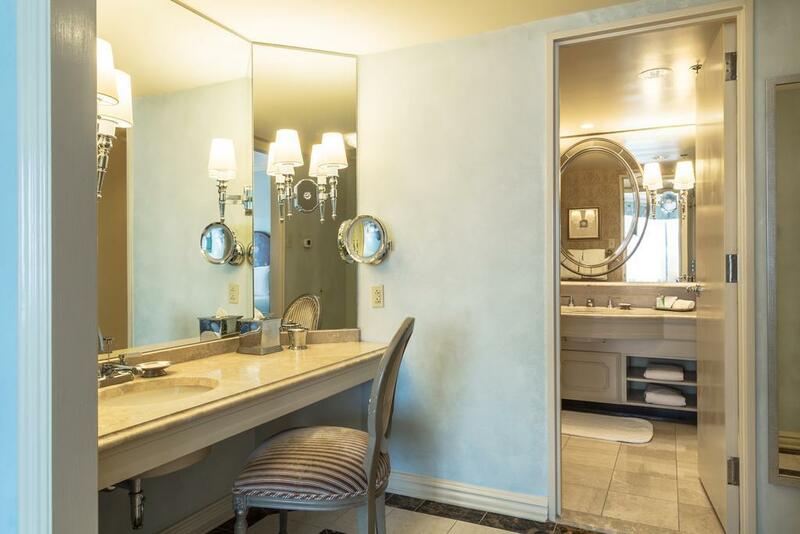 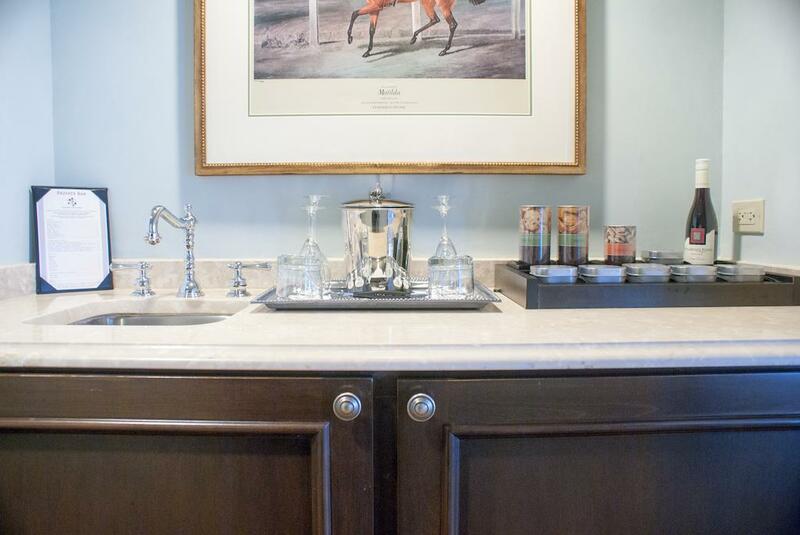 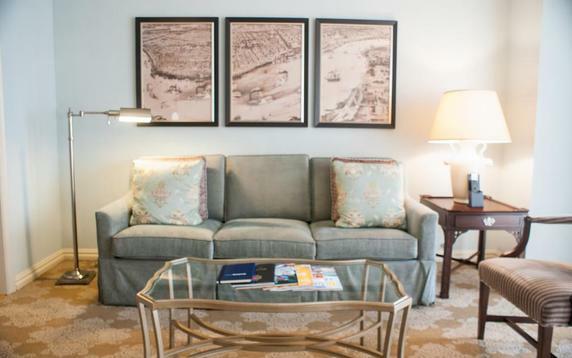 From our 24-hour suite service and valet laundry to twice daily housekeeping and turndown service, our royal family will find plenty of ways to wait on you while making our surroundings feel like home. 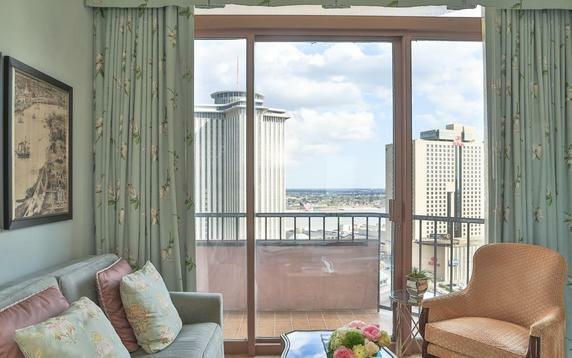 Bourbon Street is not the only place in the city known for putting on a show. 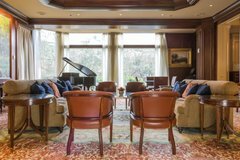 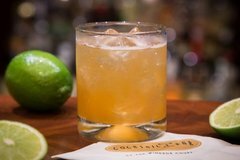 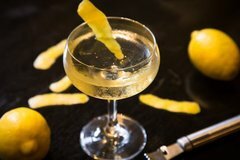 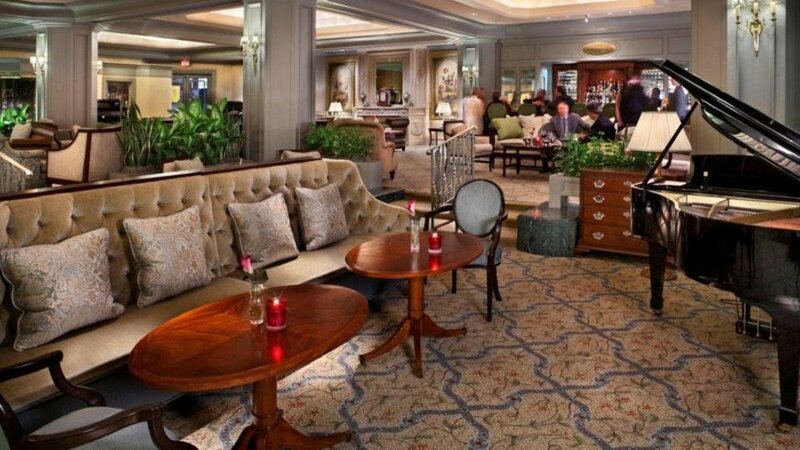 Pair your sipping and savoring at our Cocktail Bar and Polo Club Lounge with the soulful sounds of some of New Orleans’ finest musicians four nights a week. 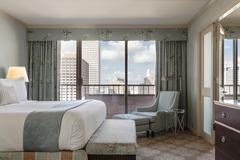 Take relaxation to the rooftop while soaking up skyline views and poolside service. 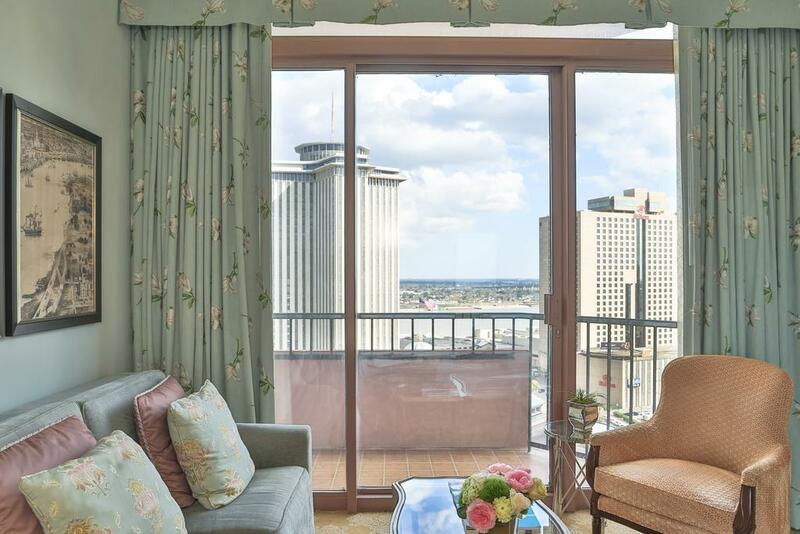 Sightseeing is not limited to the French Quarter. With museum-quality paintings, sculptures, tapestries and furnishings throughout our accommodations, our hotel is a New Orleans attraction in and of itself. 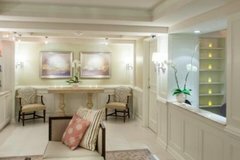 The Spa at Windsor Court welcomes you to slow down and relax. We offer a fresh approach to spa services while maintaining the tranquility of our old world charm. 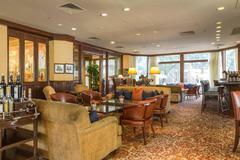 Unwind and enjoy while our staff devotes themselves to making sure you have a wonderful experience. 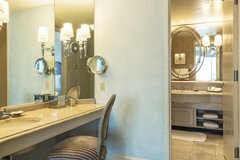 The Spa at Windsor Court is a full service spa offering luxurious treatment rooms, including a Duet Suite and an inviting spa boutique with the highest quality product ingredients available. 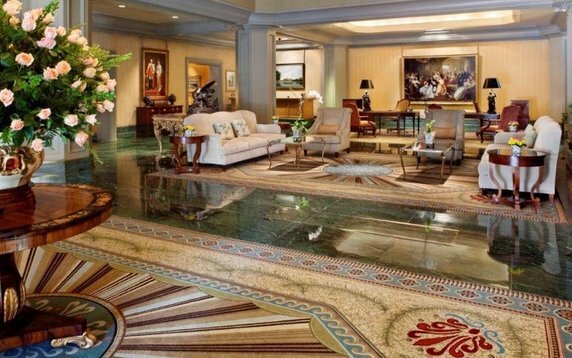 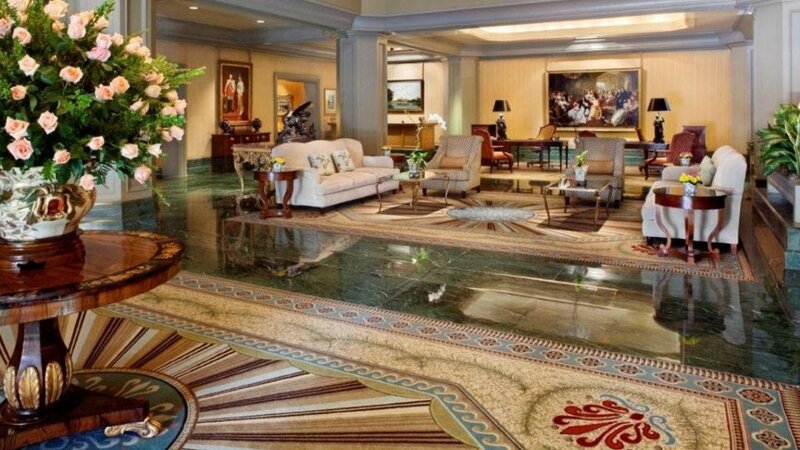 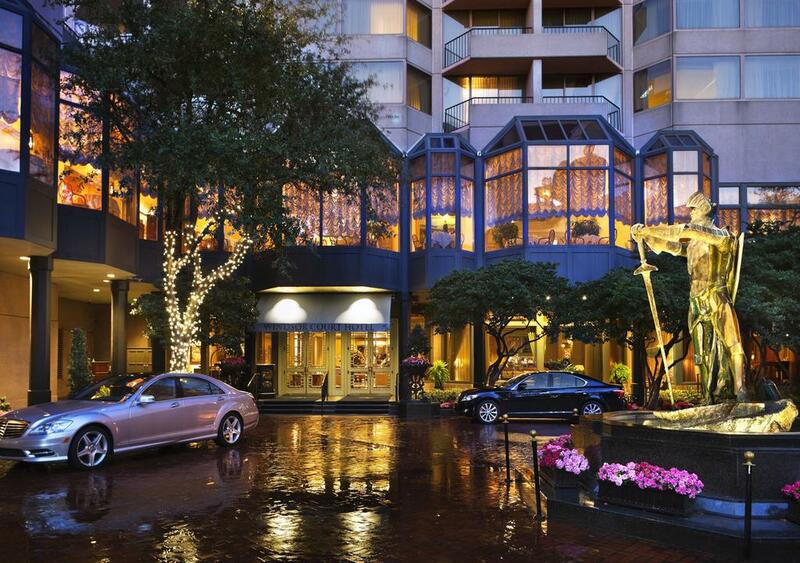 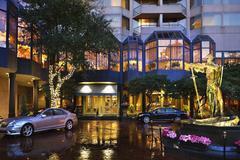 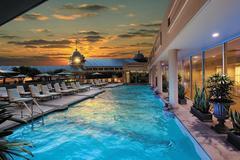 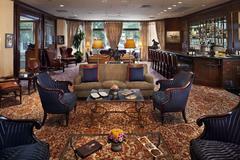 The Spa at Windsor Court listed as the top hotel spa in New Orleans on USA Today 10 Best . 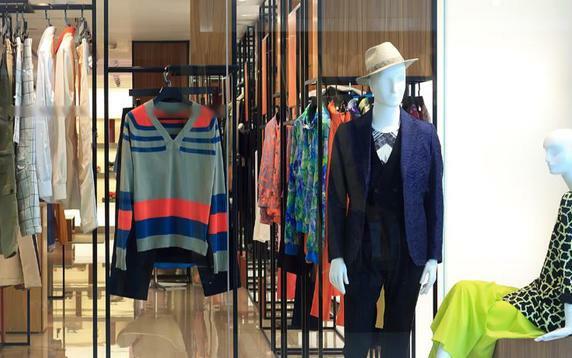 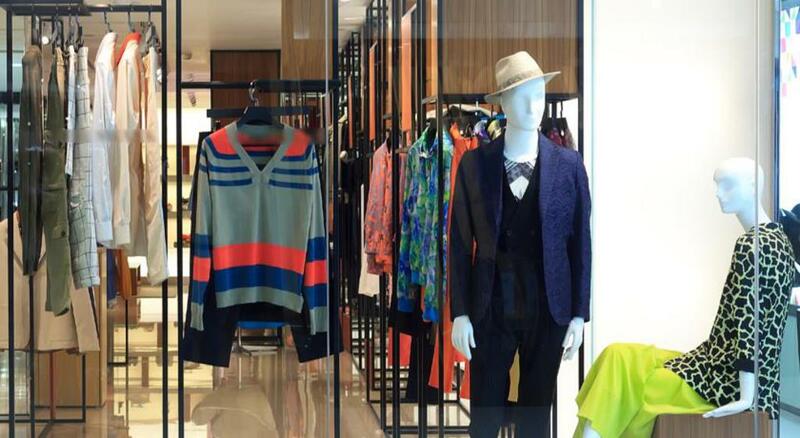 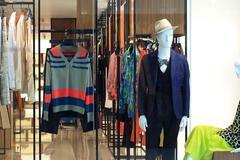 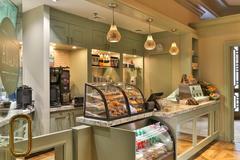 We are open 7 days a week from 8:30am to 8pm. 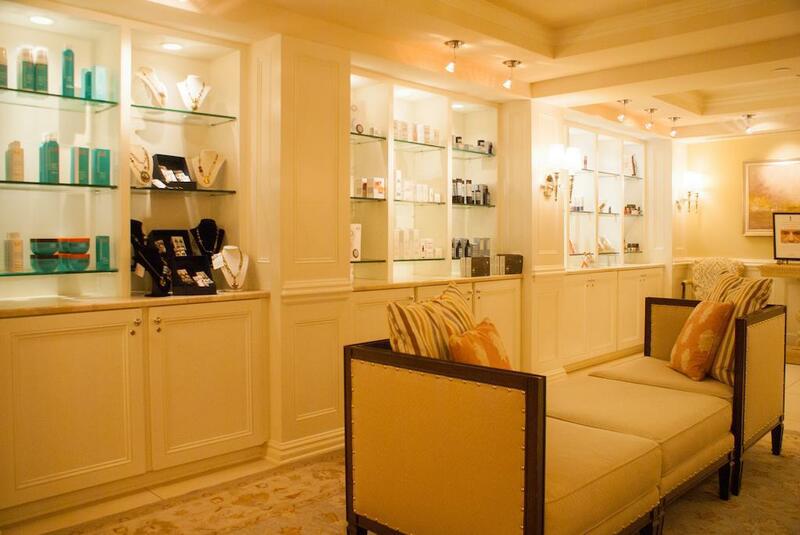 We take our first appointment at 9am and finish our last appointment by 8pm. 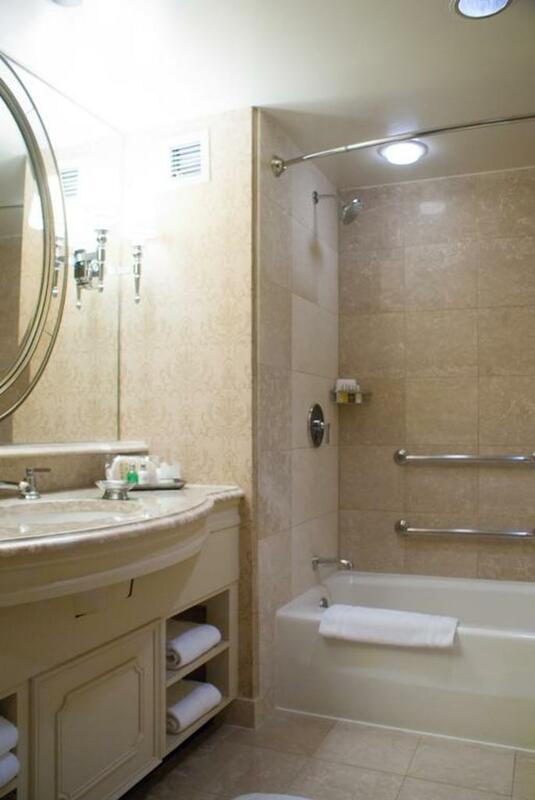 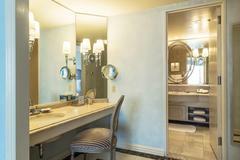 We offer our guests a robe, sandals, and a private locker as well as vanity comforts in our locker room. 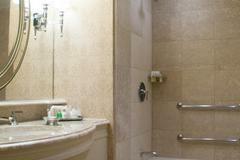 Our spa includes a sauna and steam room, as well as a relaxation area. 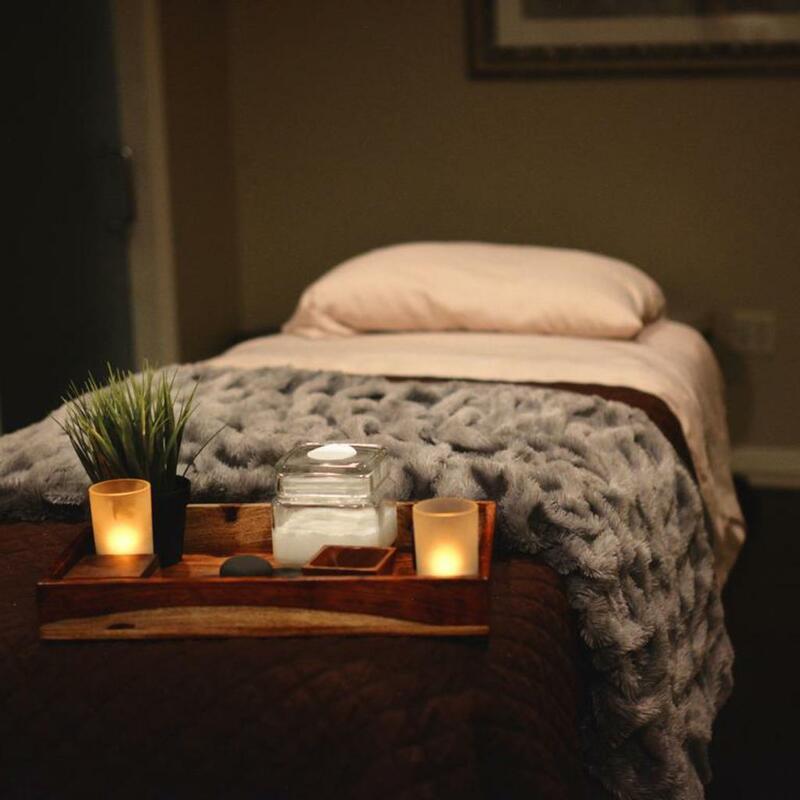 For guests receiving treatments, you will have complimentary use of the fitness center, outdoor pool, and amenities during the spa hours of operation. 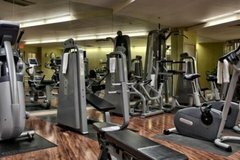 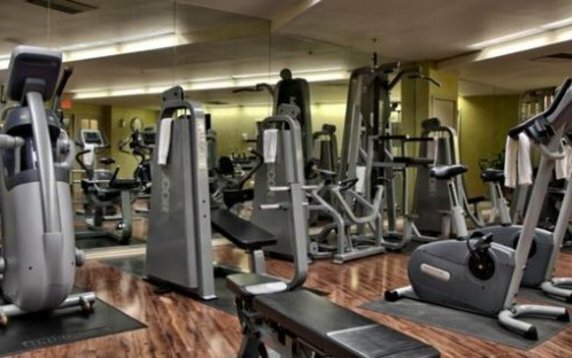 Shape up your workout in our fitness center. 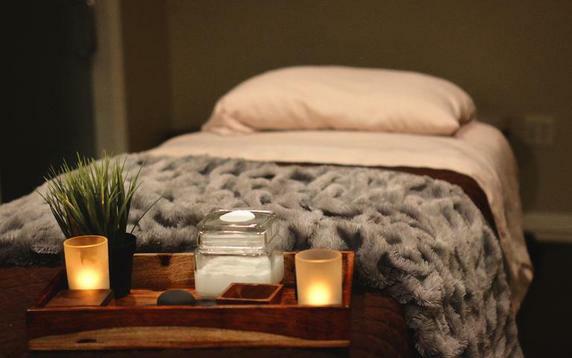 There’s a place for the times when you need to focus on your physical and mental well-being. 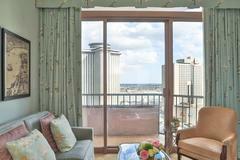 Windsor Court’s rooftop fitness center. It’s everything you need to keep your edge. 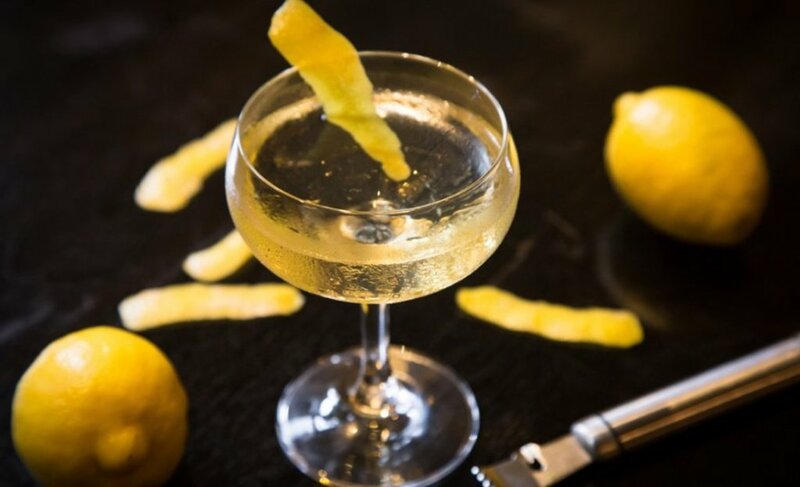 And sharpen your perspective. 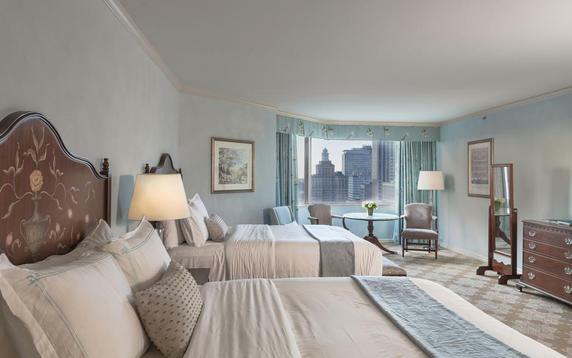 You float above the city, under the stars. Make the sky and city feel like your own at Windsor Court Hotel’s rooftop pool. 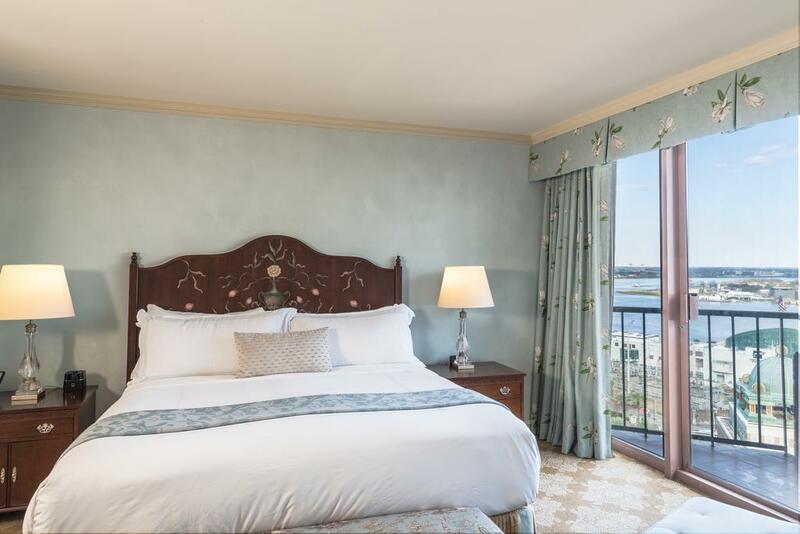 Open year-round, our 65-foot saltwater escape invites you to swim morning and night, summer and winter. 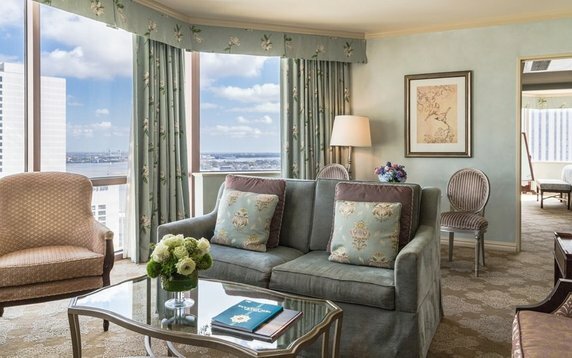 Soak up the sun in style as we send expertly mixed cocktails straight to your lounge chair, or savor a signature dish by starlight while enjoying spectacular skyline views. 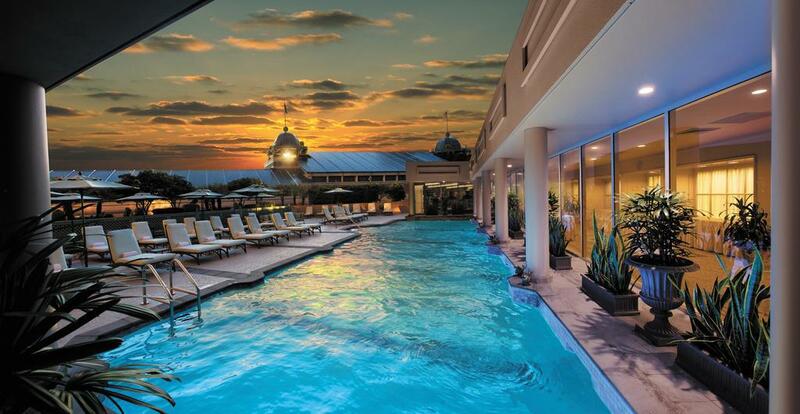 No matter how you decide to make a splash, we guarantee our rooftop will be one of your favorite escapes in the French Quarter. 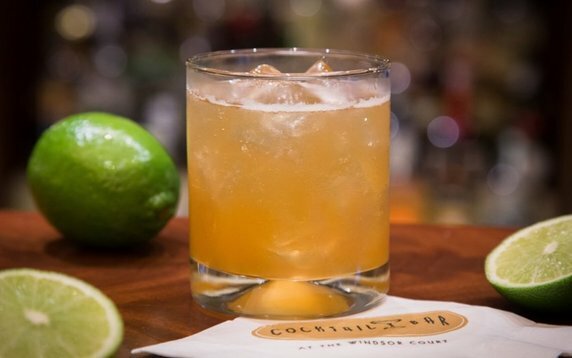 In a city with so much spice and soul, Windsor Court Hotel is dedicated to infusing that same spirit into every drink and dish we serve. 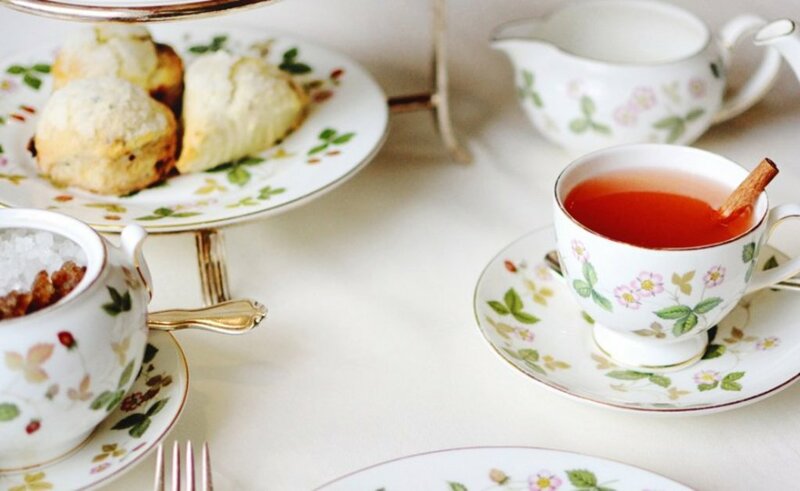 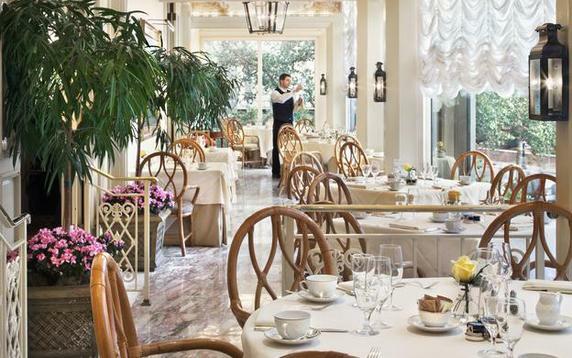 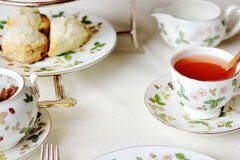 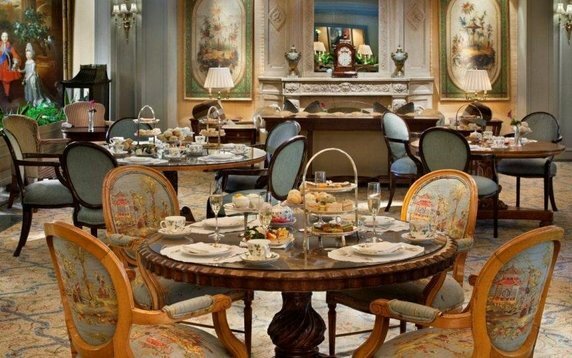 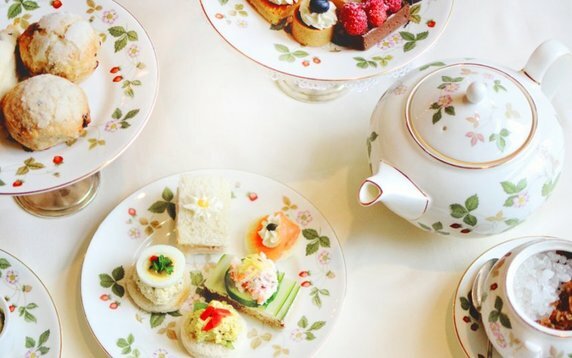 Whether you’re sipping afternoon tea in English style, savoring a symphony of spices at our four-star restaurant or ending your evening enjoying an old fashioned and some New Orleans jazz, we promise a scene that satisfies. 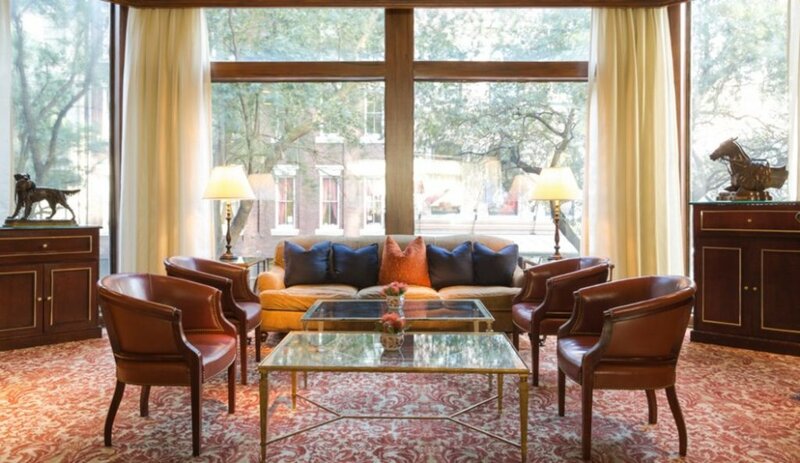 Mix that in with our legendary hospitality and discover why we’re one of the most iconic spots to dine and lounge just steps from the French Quarter. 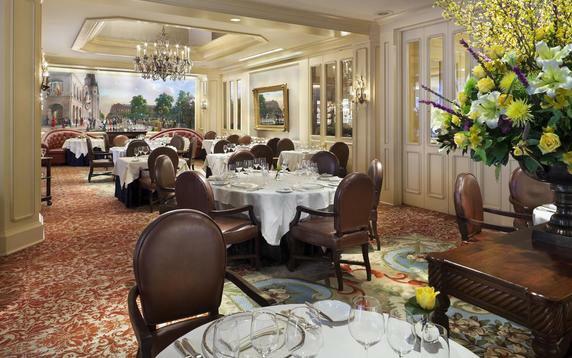 Experience one of New Orleans’ only four-star and four-diamond restaurants for breakfast, lunch, and dinner daily — plus live entertainment nightly. 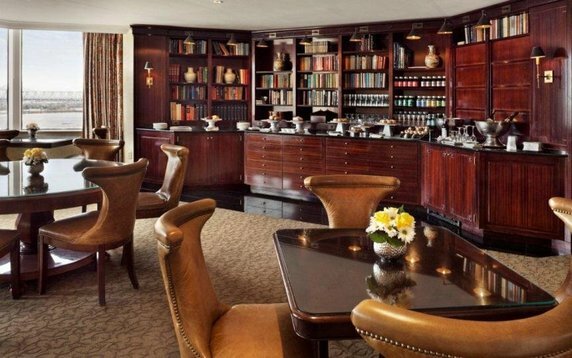 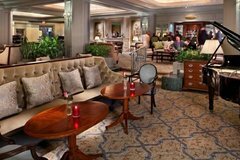 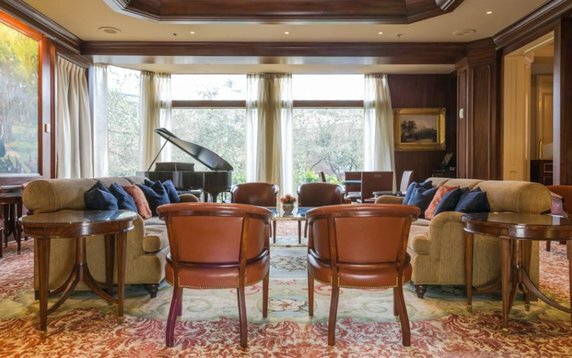 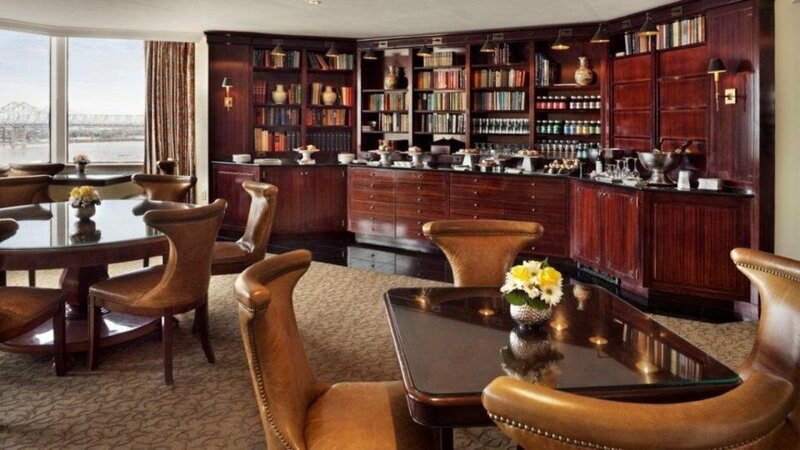 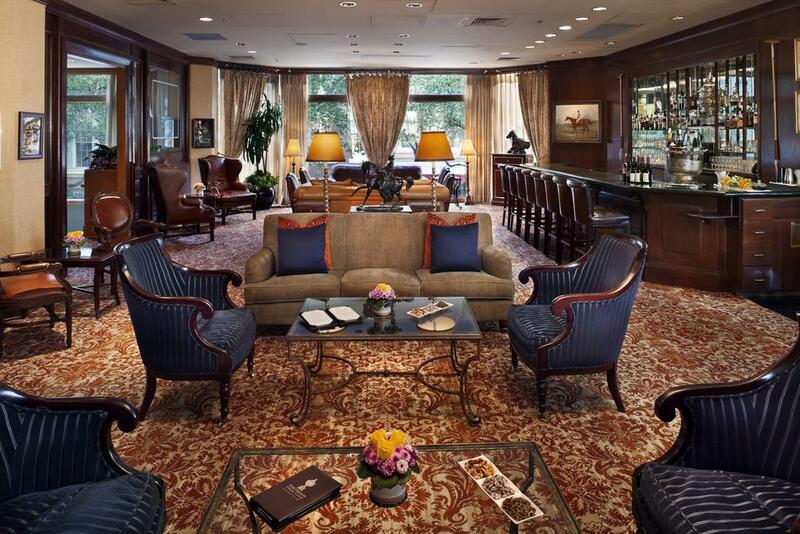 Home to the city's most sultry jazz artists and classic cocktails, the Polo Club Lounge attracts visitors and locals looking to unwind amidst rich artwork. 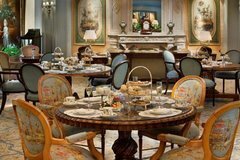 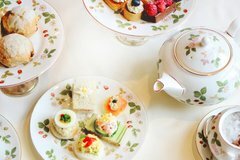 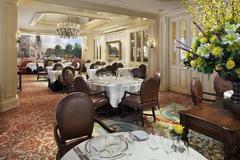 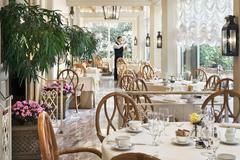 Embrace the charming New Orleans tradition of afternoon tea, served every Friday, Saturday and Sunday. 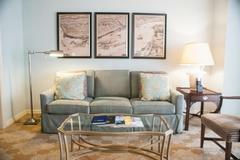 The best of Windsor Court Hotel’s dining can be delivered to you in the comfort of your room or suite. 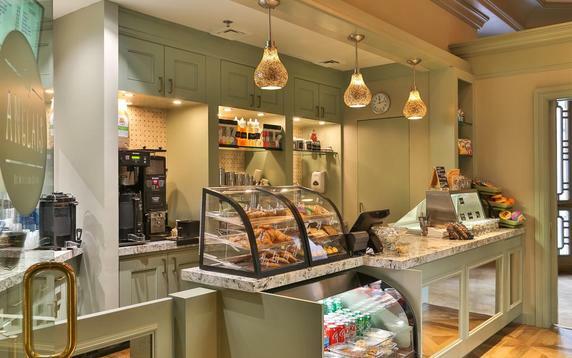 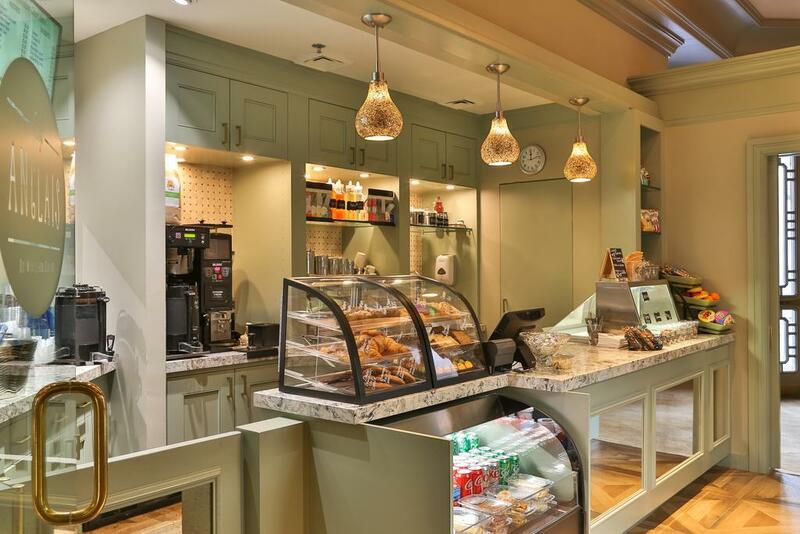 Fuel up for your French Quarter adventures with French Truck Coffee, homemade pastries, seasonal salads and more from our newest restaurant.